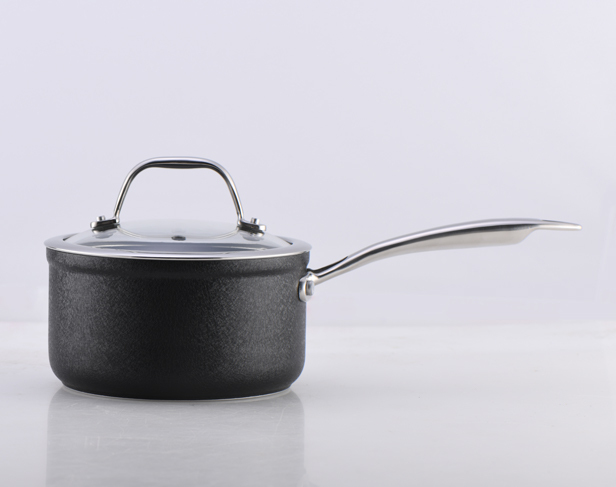 GPR Cookware delivers a wide range of forged aluminum saucepans with manufacturer quality.Our non-stick saucepans are available in different sizes, colors & styles to meet various cooking needs.Explore our selections to complete your cookware sourcing! 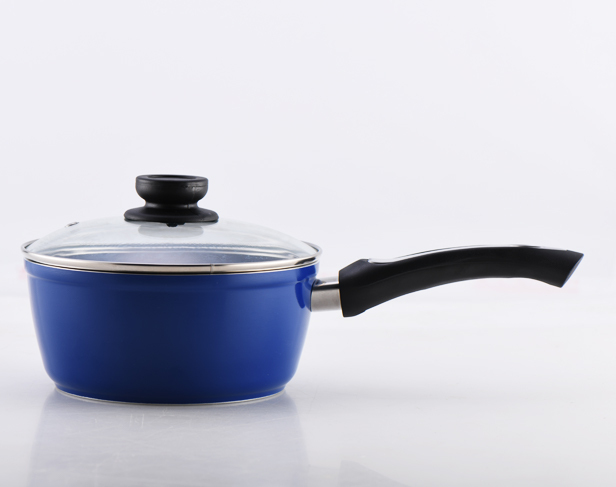 Lead a step ahead with our outstanding aluminum saucepans. Our saucepans made with aluminum are super conductive for even heat distribution without leaving hot spots. Our saucepans with the multi-layer non-stick coating are ideal for making sauces that require slow cooking. 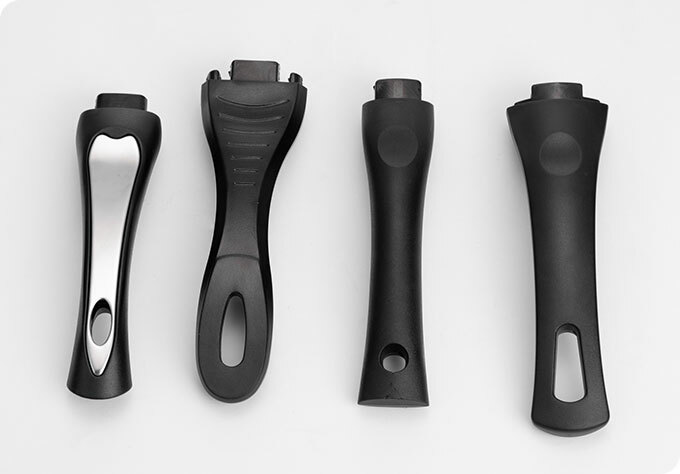 The spout can be added to the rim of our saucepans, making pouring of sauce & other liquids much easier. 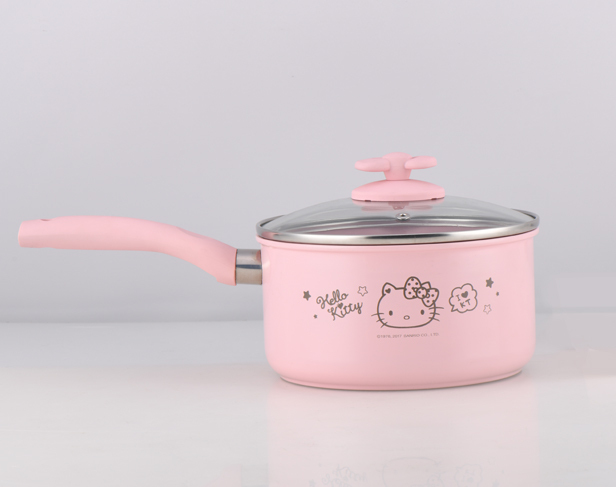 The handle of our saucepan is shaped according to ergonomics to make gripping more comfortable. 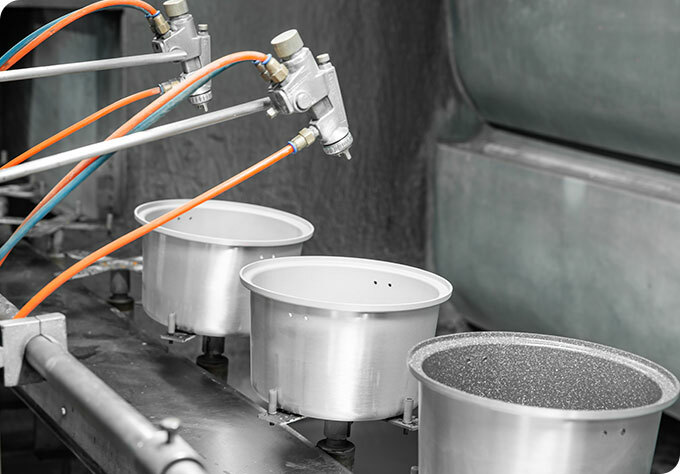 At GPR Cookware, we understand you need to meet the tight schedule.As a manufacturer with up to 60 automatic machines including hydraulic machines, CNC machines & coating machines, we're able to achieve high production efficiency.This results in a shorter time-to-market on your side.